It's a joy to read with examples that will help you learn the topic. 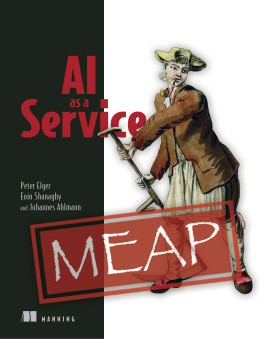 Modern data science solutions need to be clean, easy to read, and scalable. 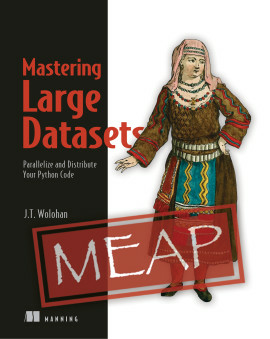 In Mastering Large Datasets, author J.T. Wolohan teaches you how to take a small project and scale it up using a functionally-influenced approach to Python coding. You’ll explore methods and built-in Python tools that lend themselves to clarity and scalability, like the high-performing parallelism method, as well as distributed technologies that allow for high data throughput. The abundant hands-on exercises in this practical tutorial will lock in these essential skills for any large scale data science project. 1.2 What is parallel computing? 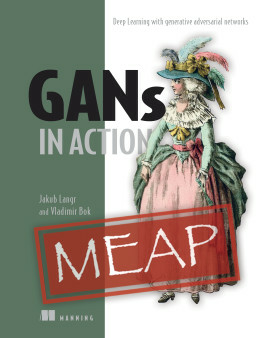 1.2.3 When to program in a Map & Reduce style? 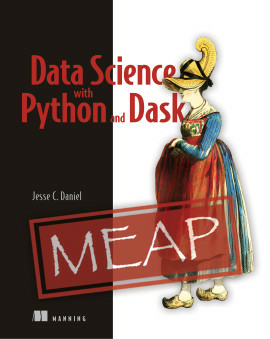 Python is a data scientist’s dream-come-true, thanks to readily available libraries that support tasks like data analysis, machine learning, visualization, and numerical computing. What’s more, Python’s high-level nature makes for easy-to-read, concise code, which means speedy development and easy maintenance—valuable benefits in the multi-user development environments so prevalent in the realm of big data analysis. 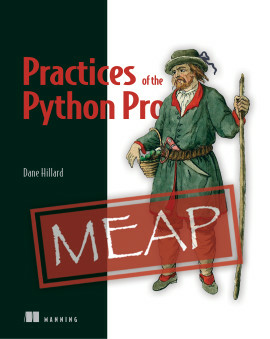 Python achieves superbly with features like its map and reduce functions. The demand for data scientists is high! According to a recent IBM study, not only will the demand for data scientists skyrocket 28% by 2020, but those who can confidently work with programming concepts like map/reduce, distributed data technologies like Hadoop and Spark, and cloud platforms like AWS, GCP, and Azure command the highest salaries! With the ever-increasing volume of accessible data, the forecast is bright for data scientists with these valuable skills! 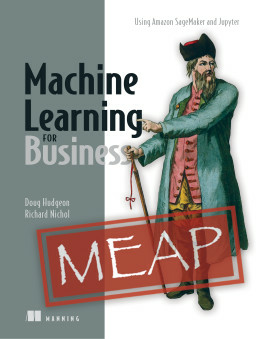 Mastering Large Datasets teaches you to write easily readable, easily scalable Python code that can efficiently process large volumes of structured and unstructured data. With an emphasis on clarity, style, and performance, author J.T. Wolohan expertly guides you through implementing a functionally-influenced approach to Python coding. You’ll get familiar with Python’s functional built-ins like the functools operator and itertools modules, as well as the toolz library. You’ll also dive into parallel processing using the standard multiprocessing module, the third-party pathos framework, Apache Hadoop, Apache Spark, and PySpark. You’ll even learn how to use these tools on a cloud platform like AWS. The many hands-on exercises throughout ensure your new knowledge sticks. By the end of this comprehensive guide, you’ll have a solid grasp on the tools and methods that will take your code beyond the laptop and your data science career to the next level! 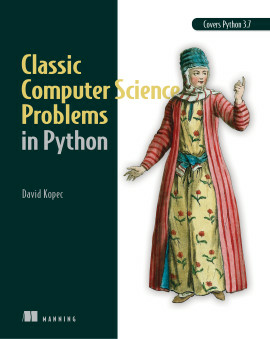 Readers should have intermediate Python programming skills. J.T. Wolohan is a lead data scientist at Booz Allen Hamilton and a PhD researcher at Indiana University, Bloomington, affiliated with the Department of Information and Library Science and the School of Informatics and Computing. 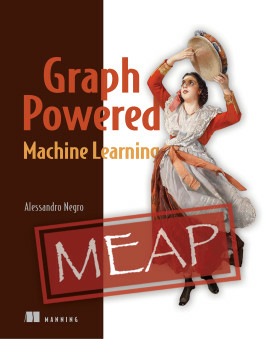 His professional work focuses on rapid prototyping and scalable AI. 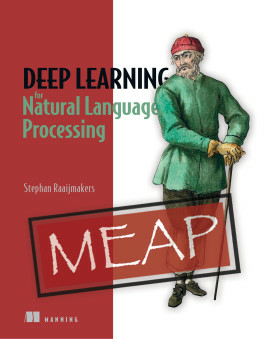 His research focuses on computational analysis of social uses of language online. I really like the depth of the content! It's thoroughly engaging. A great introduction to parallel programming in Python. 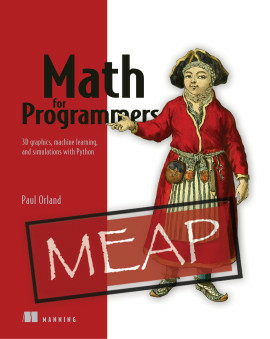 A really good book for anybody looking to add parallel processing and the map/reduce pattern to their toolkit.